Composed by Paul Barker. 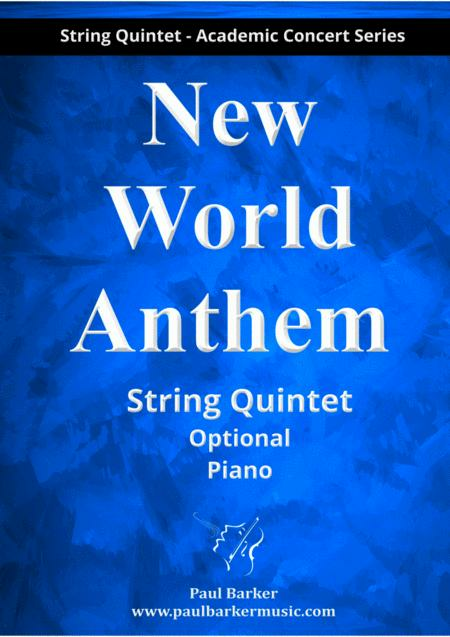 Contemporary Classical, Modern, Repertoire, Recital, Patriotic. Score, Set of Parts. 18 pages. Published by Paul Barker (S0.427375). Suitable for Concerts, Recitals and MusicExaminations/Festivals.